This herb acts as a vasodilator, increasing blood supply to the heart and improving circulation to the extremities by decreasing arterial resistance. 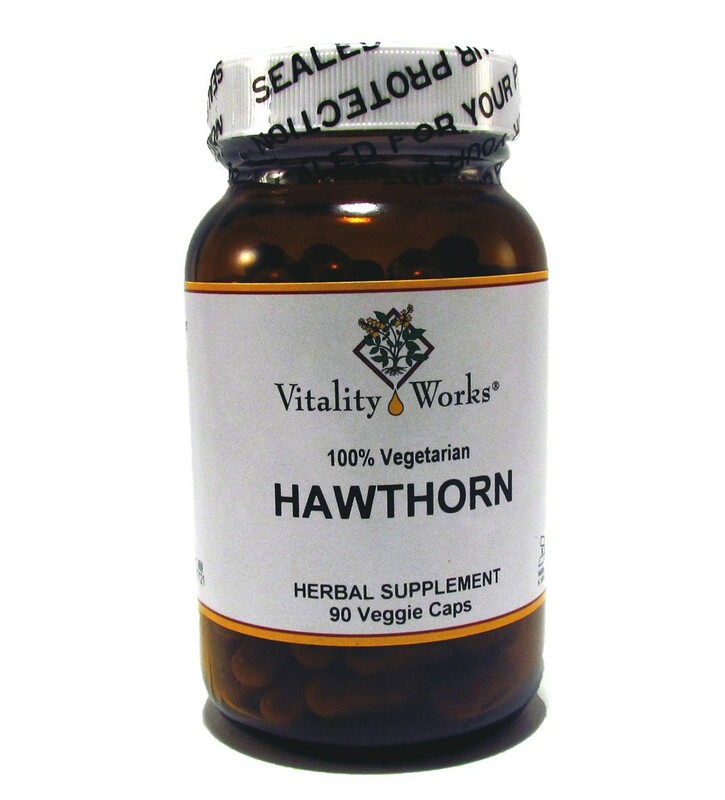 Hawthorn is an all around great heart tonic for long-term use in cardiac pathology and for general preventative heart health. It is for virtually all heart related symptoms and is a great preventative to cardiac disease. 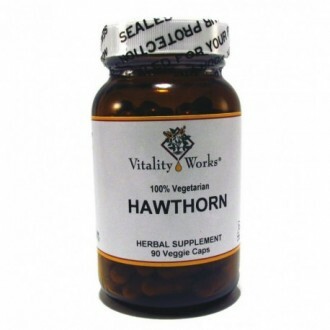 Hawthorn is a famous time tested cardiac tonic for high blood pressure and high pulse rates, angina pain, arrhythmia and palpitations. It will help to increase the cardiac output of blood volume and increase the efficiency of the heart.